Although I don't like clowns, this is a very sweet documentary about clowning in general. 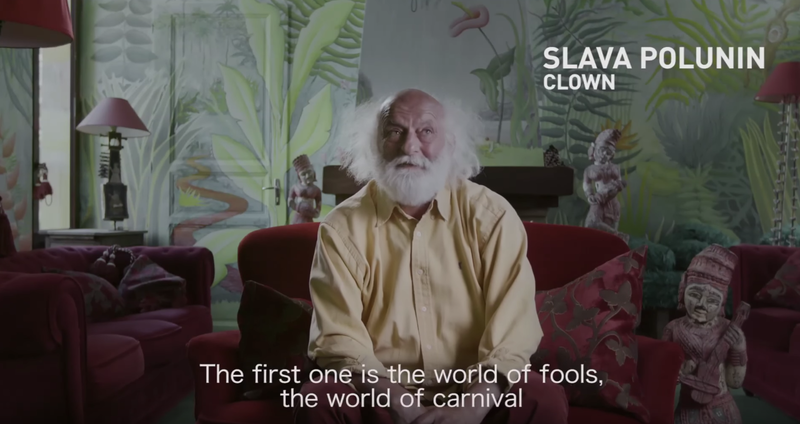 Take a good look at the first part of the documentary, the house where Slava Polunin lives! I could live there. I want to learn crochet!!!! Say what?! I'm not going to try.